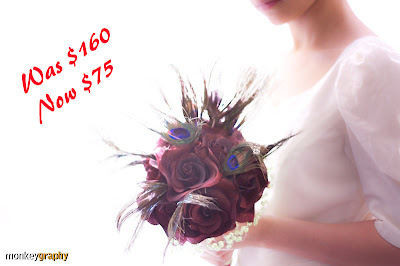 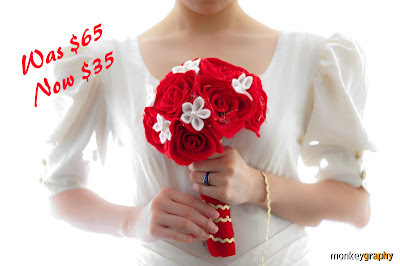 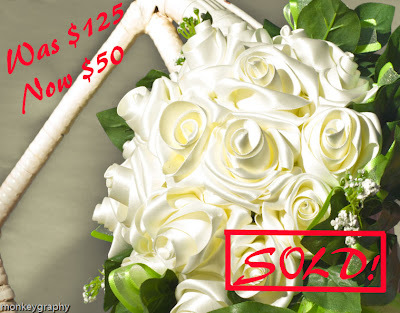 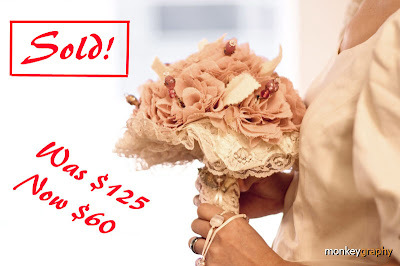 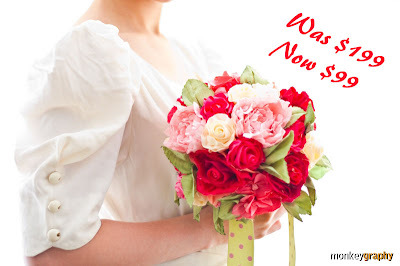 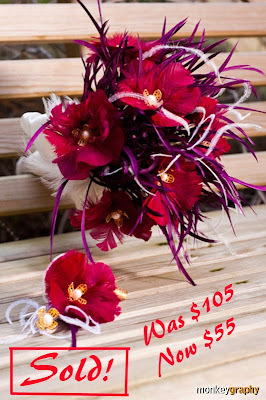 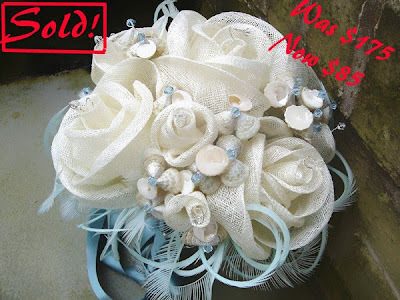 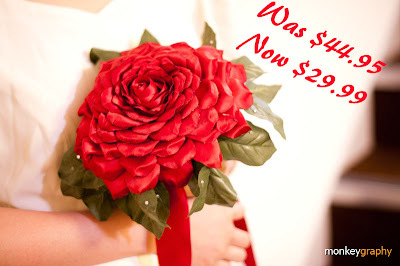 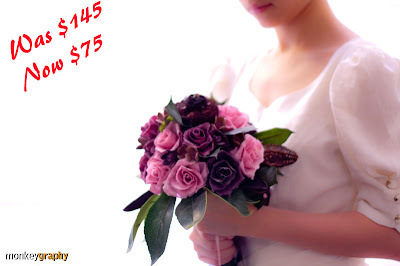 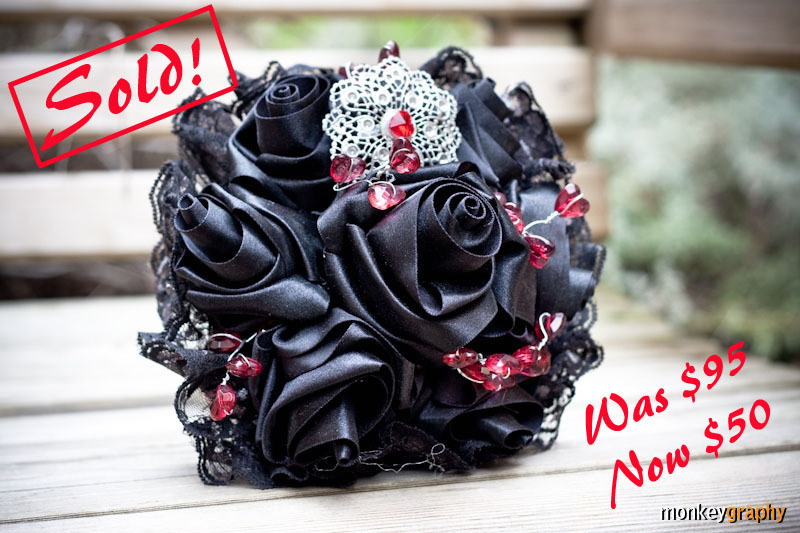 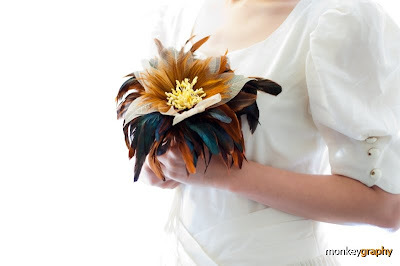 hairbowswonderworld: UPDATE - Bridal Bouquets on SALE !!!! 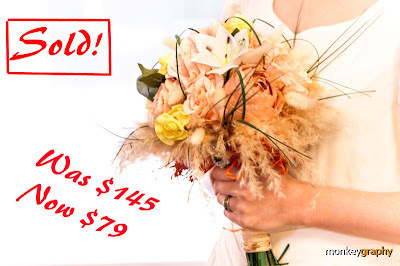 Hairbowswonderworld is having a huge bridal bouquets SALE. 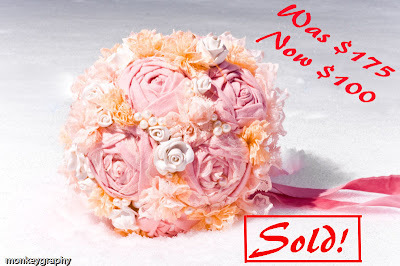 Desperately in need of space for my new collection, I am offering suprisingly low prices for all bouquet samples in my shop. 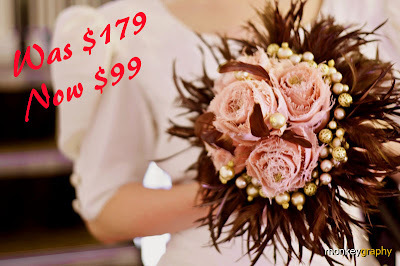 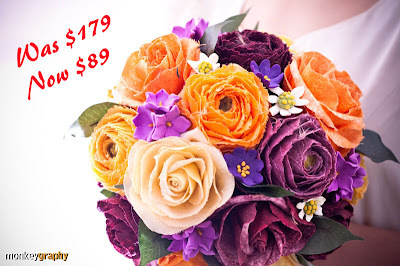 The prices don't reflect the quality of these pretty bouquets. 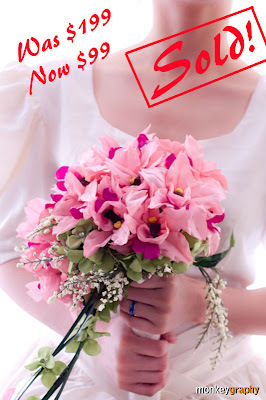 They just need to go. 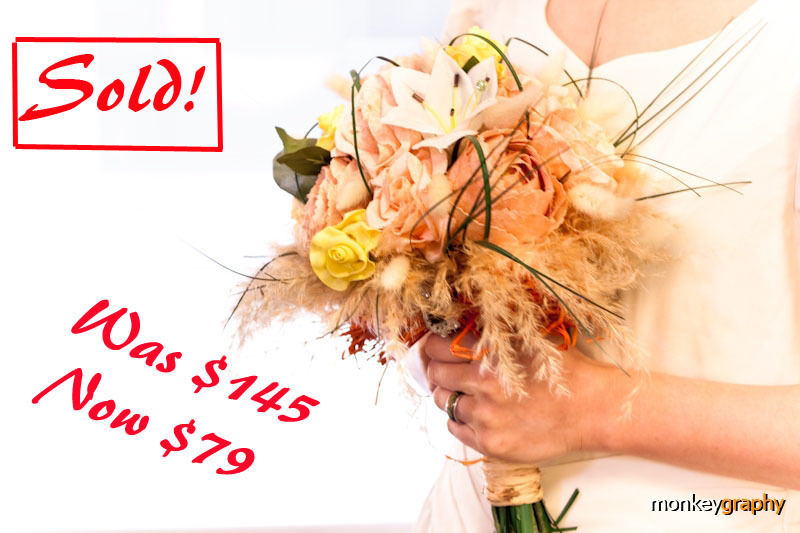 So if you've been watching my bouquets on Etsy but felt that the prices were a bit out of your budget, now it's the chance to have your dream bouquet at a fraction of its price. 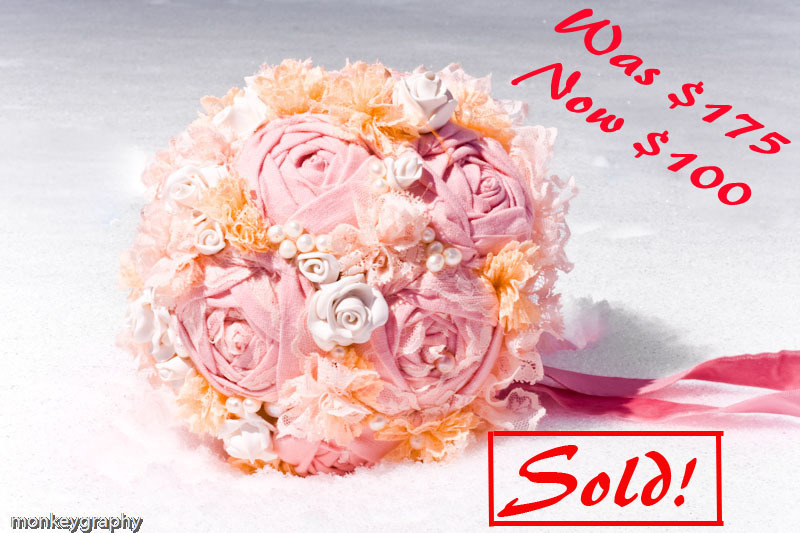 There is only one each and when they're gone there won't be no more sale on these designs. 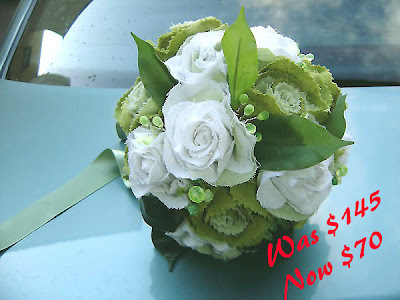 Any custom made bouquet of these designs will be on full price.